Wake Up Smarter. 8 Things To Know This AM. 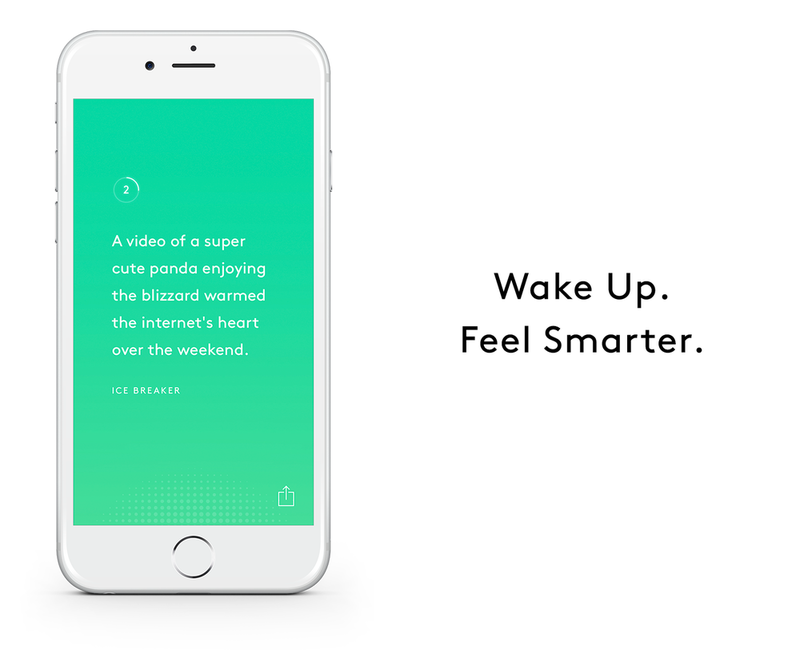 Refinery29's Newest Edition — This AM, is an app to keep you inspired and informed before you crawl out of bed. Download This AM to get a summary of the 8 most important stories each morning! Get smarter without getting out of bed. 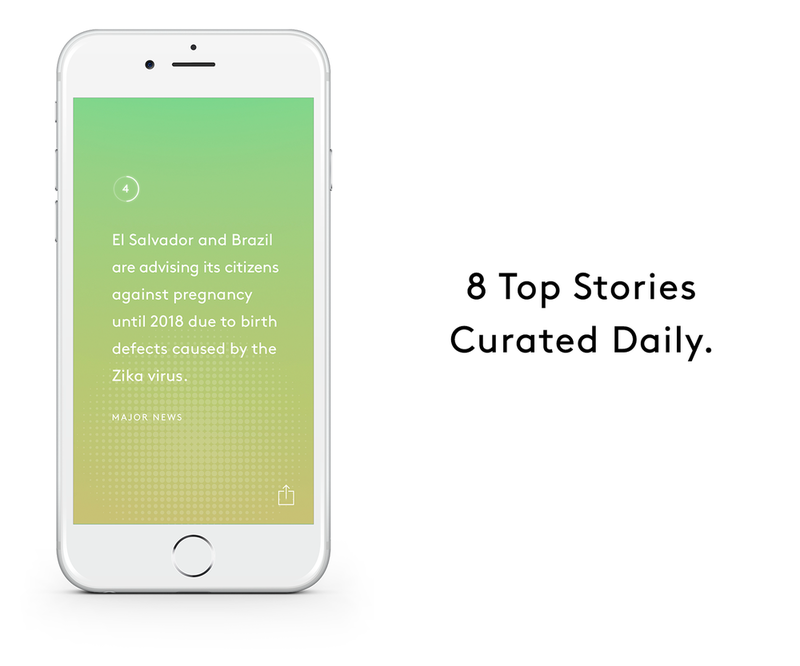 Read curated, summarized news quickly. Be accomplished before you even start your day. "Pared down to just eight important stories, the app makes it easy for users to quickly tap through and get updated on a variety of topics." "Refinery29 This AM is attractive, simple, and handy. 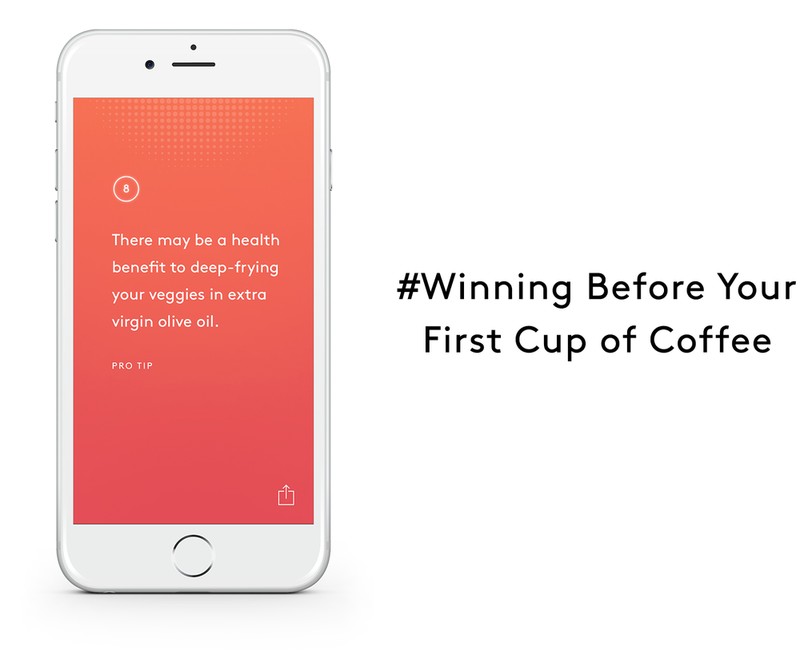 Skimming the news has never been so easy..."
"...Refinery29 This AM more focus, and better positions it to become a part of users’ daily routines..."
Your morning routine just got smarter! By using our service, you agree to our terms (effective 2/07/2017). Refinery29 name & logo and R29 logo are trademarks of Refinery29 INC.